flaunt your shape in our casual chic dress that everyone loves. our dress is lightweight and features figure-framing seams and fit. easily pull it over without the hassle of zippers or buttons. 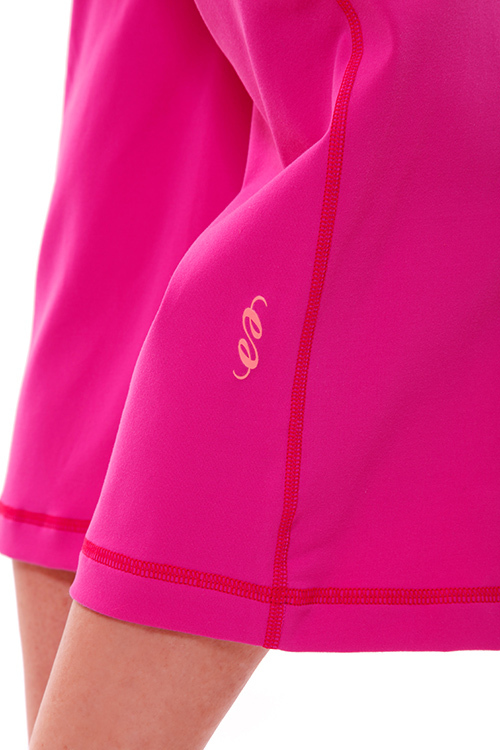 don’t forget to add a pop of color & pair with a contrasting bellebase short!